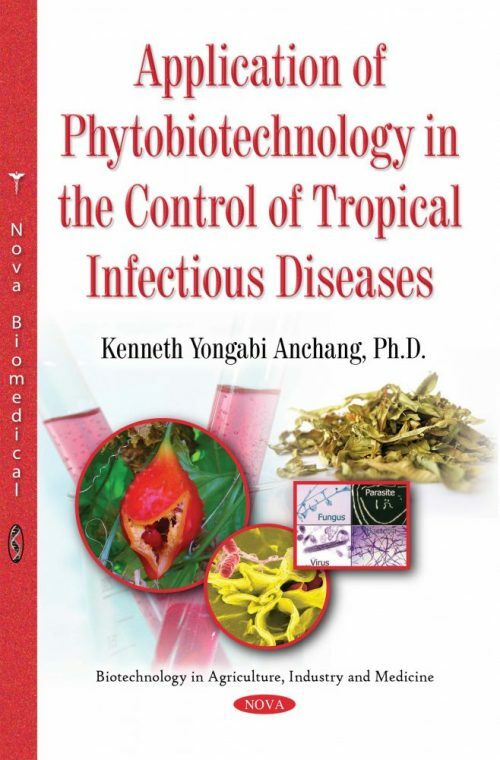 The application of phytobiotechnology in disease prevention, treatment and sustainable health is presented in this book. This report is based on an inventory of indigenous knowledge based on disease management in Cameroon and Nigeria using indigenous medicinal plants and the research built on this unclassified traditional knowledge. These medicinal plants are used in traditional medicines for experimentation, validation, development and application of appropriate phytobiotechnologies for cheap, low-tech disease control strategies with high efficiency and ecological acceptability. The findings generally show that most African tribes (as well as indigenous tribes worldwide) have a rich heritage of aboriginal knowledge of medicinal plants that can be utilized through product formulation using simple and cheap biotechnologies. These may aid in public health problems rather than the overdependence on synthetic drugs, with their attendant drug failure and uncomfortable side effects. Phytobased drugs were formulated from the selected screened plant extracts based on the results of their in vitro antimicrobial activities. These natural drugs are used directly as tinctures, tisanes and/or galenical to control tropical infectious diseases such as salmonellosis, amoebiasis, tuberculosis, cryptosporidiosis, Malaria, toxoplasmosis, hepatitis, Leishmaniasis, dracucunliasis, HIV and AIDS.